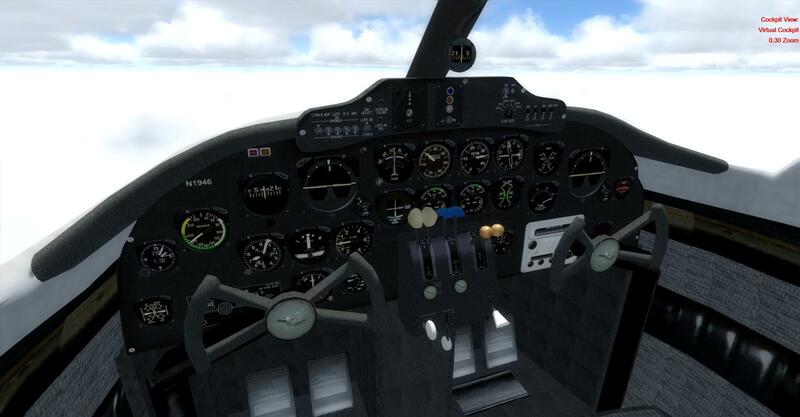 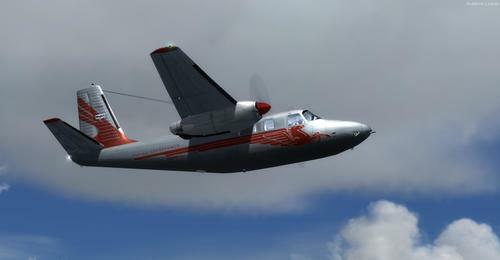 Updated on 16/02/2018: Milton Shupe offers an FSX native conversion of all models, 100% compatibility with Prepar3D v4+, fixes some bugs. 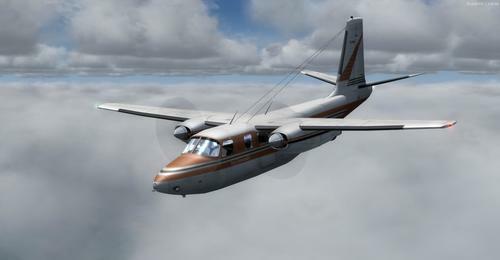 This high-quality pack installs a total of five distinct variants of the Aero Designs Commander (500/520 / 540A(HC) / 680 Super and Rockwell Commander Shrike) as well as two Cargo (AC500 and AC520) for a total of 21 repaints. 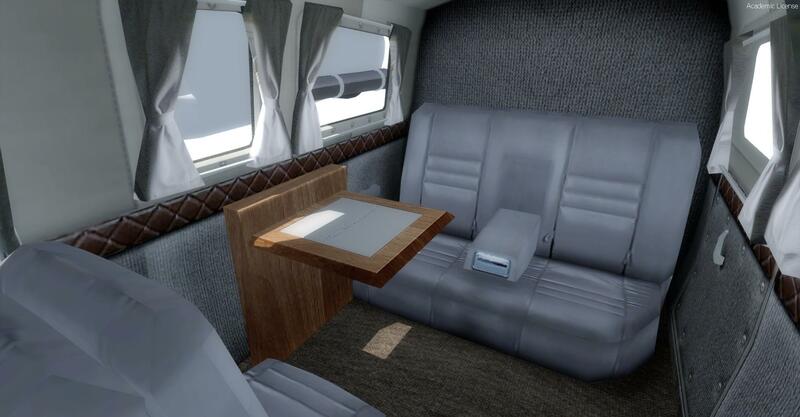 Each model has its own virtual cockpit with its 3D cabin, including real sounds, custom gauges, animations etc.